The view from Balfe Park. The view of Balfe Park Lane from Nicholson Street. Sketch: Looking up at Balfe Park Lane from Nicholson Street. Balfe Park Lane is a new multi-residential development brought to you by an award-winning team, showcasing modern sustainability through a commitment to a more holistic way of life. 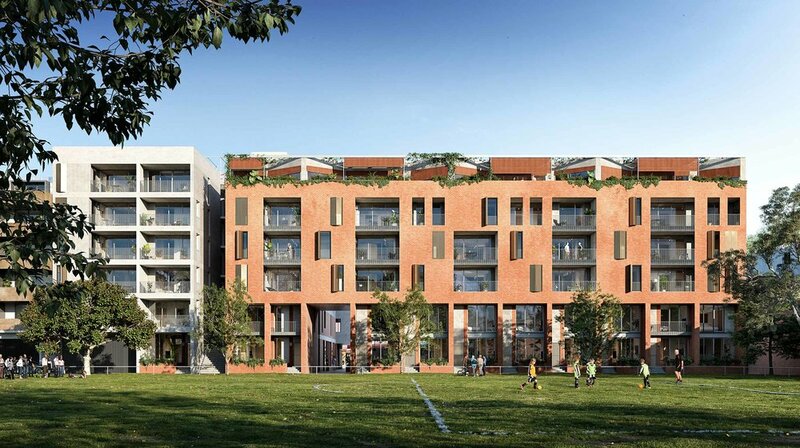 Kerstin Thompson Architects and Antipodean Land Developments present future residents with a new standard of medium-density living with a 3.7 acre park at your doorstep. With a rooftop garden, a central courtyard and direct access to Balfe Park, it’s all about going back to our roots, the natural landscape and community. Kerstin Thompson Architects creates immersive, restorative, innovative and meaningful places in which landscape, interior and architecture are uniquely integrated. Their work is defined by its clarity of approach and sensitivity to place. 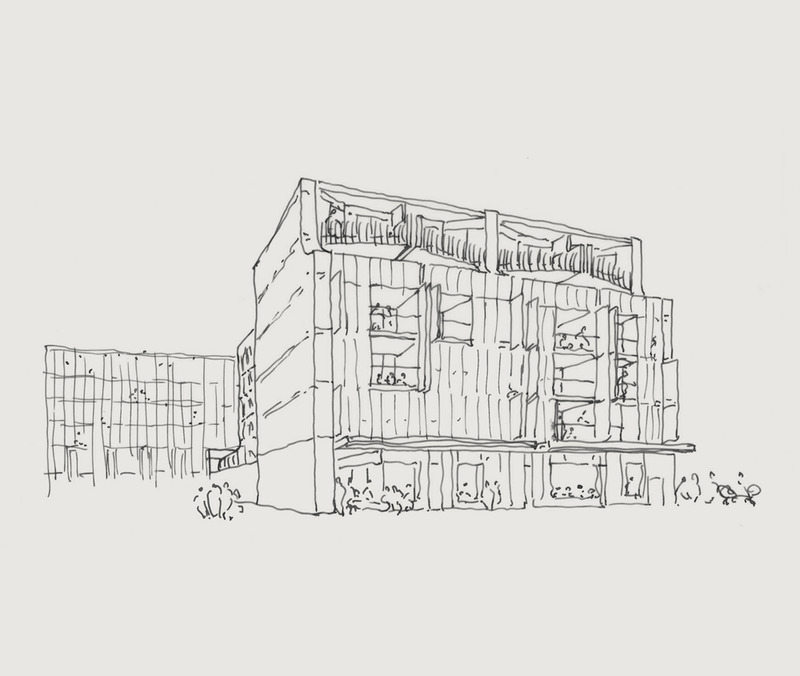 They have a varied portfolio that ranges in scale and program, from multi- residential developments, housing projects, education and institutional work, art galleries, museums, police stations and commercial fit-outs. Their revered excellence in housing design and delivery has been recognised through a number of state and national awards, as well as extensive publications and public interest both locally and overseas. Kerstin Thompson is Principal of Kerstin Thompson Architects (KTA), Professor of Design in Architecture at VUW (NZ) and Adjunct Professor at RMIT and Monash universities. In recognition of the work of her practice, contribution to the profession and its education, Kerstin was elevated to Life Fellow by the Australian Institute of Architects in 2017. The practice’s focus is on architecture as a civic endeavour, with an emphasis on the user’s experience and enjoyment of place. Current and recent significant projects include The Stables, Faculty of Fine Arts and Music VCA, The University of Melbourne; Arthur and Yvonne Boyd Riversdale Creative Learning Centre, accommodation and gallery for Bundanon Trust; 100 Queen Street, Melbourne tower and precinct redevelopment for GPT Group; and a number of exemplar multiple and single residential projects.